Awwn! Finally, you are here. You are now in the right place. The home for all quality and well-researched project topics and materials PDF & DOC for instant downloads. We have in our database, ready for instant downloads, hundreds of project topics and materials PDF & DOC for all courses/departments in different levels of education. From the College of Education (Monotechnic) to Polytechnic to the University, we have complete research project works PDF & DOC, thesis, dissertations and seminar papers for Nigerian students. 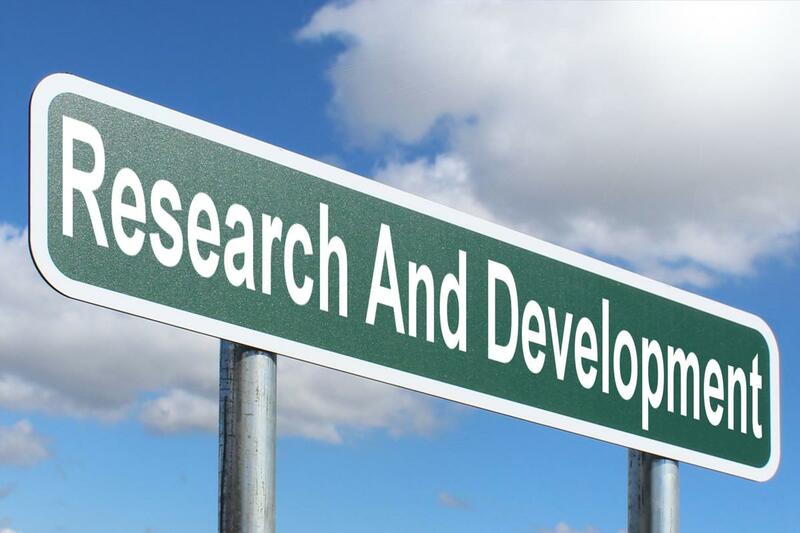 Our research project materials are both for undergraduates (BSc, HND, ND, NCE) and postgraduates (PGD, MSc, MBA, MLA, PhD). All research project works on Mart.ng are complete (chapter 1-5). They all come with Proposals, Abstracts, Table of Contents, List of Figures, List of Tables, List of Appendices, List of Abbreviations, Introduction, Literature Review, Methodology and System Analysis, System Implementation, Summary, Recommendation, Conclusion, References/Bibliography, Questionnaires, Software Screenshots and Source Codes (for Computer Science). Notice that while some of the project topics and materials PDF & DOC here are for free, most of them are paid. Be assured that you can view the abstract, table of content and chapter 1 for free. Note: If you couldn't find your desired project topics and materials PDF on Mart.ng, you can contact us for a custom project development. Also, if you need a professional research consultant to help write your research project, dissertation, seminar or thesis, you can contact us for professional help. We are a team of young and dedicated professionals with some proven track record of success in research development. We will help you get started and finish your research work in as soon as you want it at the most affordable costs. We employ vetted and dedicated researchers, data analysts and software developers who have delivered great research work experiences overtime to perform this magic for you. Are you ready to get a well-researched custom project work that makes Distinction (A)? Call us now on 08157165603 or send us an email at hello@mart.ng. From any category or project page, please, click the “Add to Cart” button to add the project to your cart. Then click on the cart icon at the top of the page and proceed to the checkout page where you can make your payment online with a debit card/ATM card (Instant Download - No Delay). Once your payment is completed, you can now instantly download your complete material from your account's download page or from the order email that will be sent to your inbox automatically. After your payment, you need to send us your details which include depositor's full name, the amount paid, date of payment, email address, phone number, and project topic to hello@mart.ng or 2348157165603 for confirmation. Once your payment is confirmed, we will send the complete project material to you via email immediately.